Do you know what the manufacturer suggests as a recommended service schedule for your import or luxury car? If you are not sure how often to have your vehicle serviced, or what’s included in the service, don’t hesitate to call 919-881-0364. Our friendly staff will give you specific information from your vehicles manufacturer. 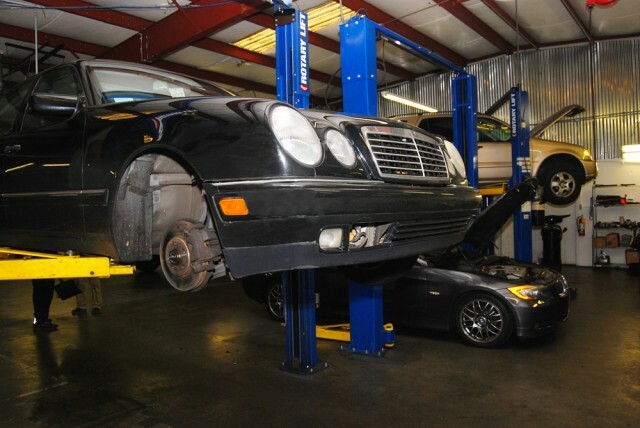 On each visit to Autohaus, you will leave knowing the upcoming maintenance schedule for your car, so you can be prepared. Why Factory Scheduled Maintenance Matters? Sometimes customers question the frequency of seemingly routine vehicle maintenance issues. Oftentimes, the demands of a busy life and work keep you from penciling in your recommended service schedule. While it might seem less important if you are not experiencing any issues, regularly scheduled maintenance is designed to uncover hidden safety or maintenance issues that are impending. These types of vehicle issues can sneak up on you just when you need your car the most. Don’t put off your manufacturer’s schedule of vehicle maintenance. You have a responsibility to operate a safe vehicle. It’s simply the right thing to do.